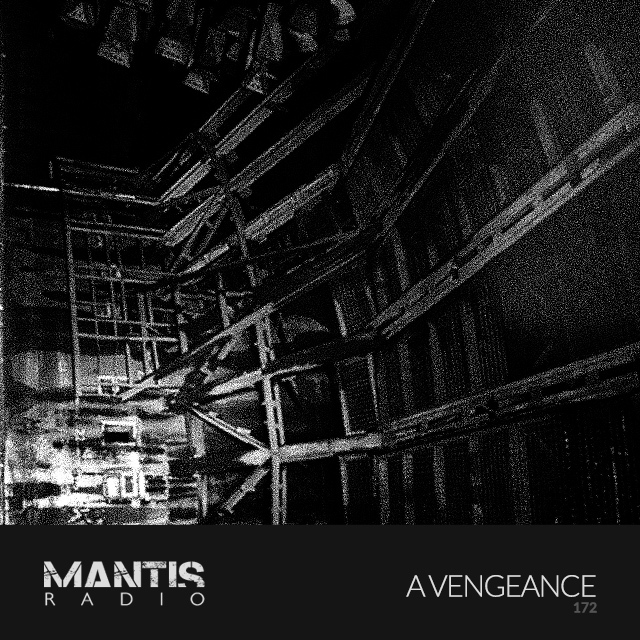 Following on from our live session with Belgium’s Ynoji, this week Mantis Radio presents a session from as yet unknown British duo A Vengeance. Mya (Myasthenia Gravis) & Ana (Anaplastic Carcinoma) are an industrial noise duo from two separate industrial wastelands in Britain. Ana and Mya could be anyone, they are simply infected carriers of the Signal, given to them by the Antennae. That is all. Ahead of this weeks guest session, we’ve loads of fresh music including cuts from David Meiser, Sumerian Fleet, Mü, POLYFUSE, duranduranduran and more.